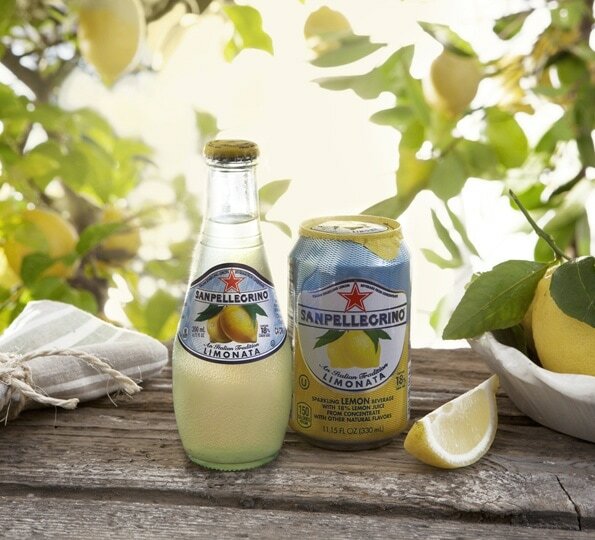 Be transported to the lemon groves of Italy with Sanpellegrino® Limonata. 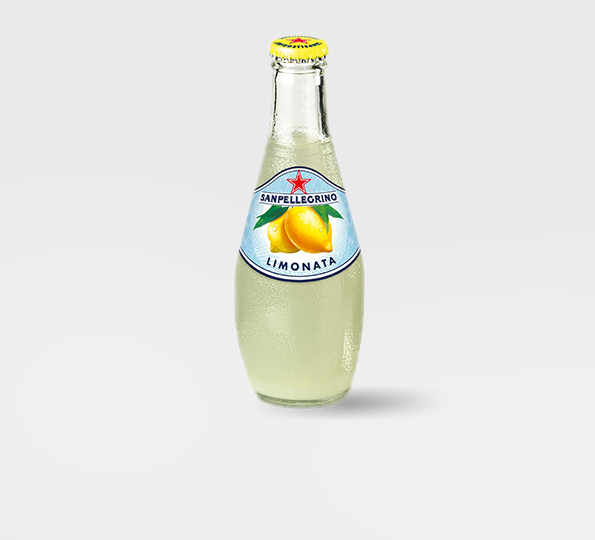 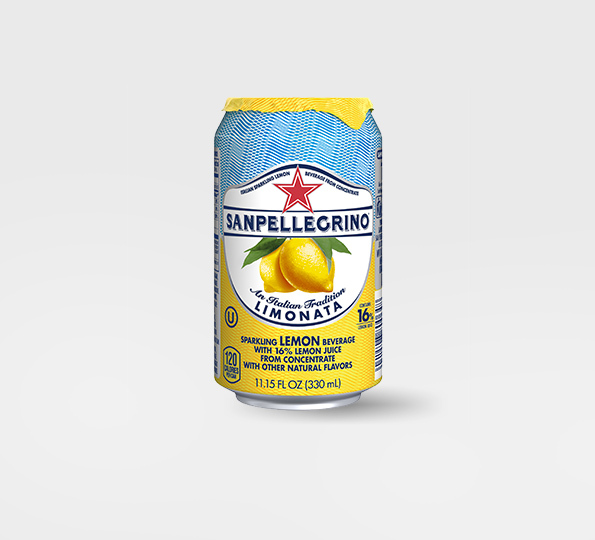 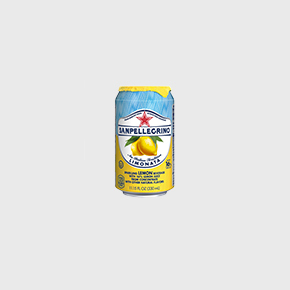 With 16% juice from ripe lemons of southern Italy, Sanpellegrino Limonata is in a league of its own. 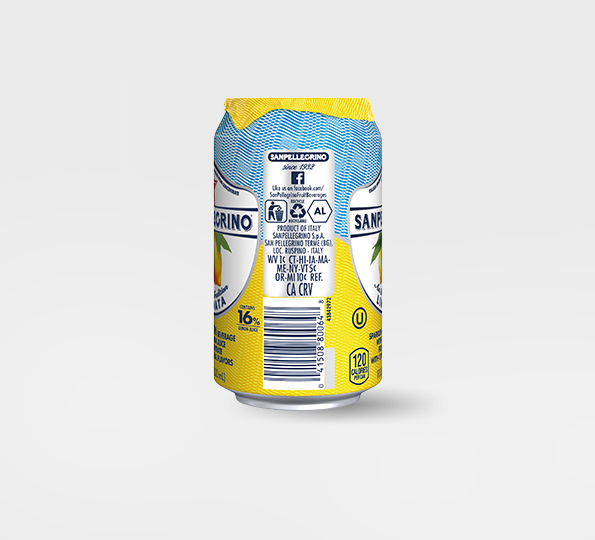 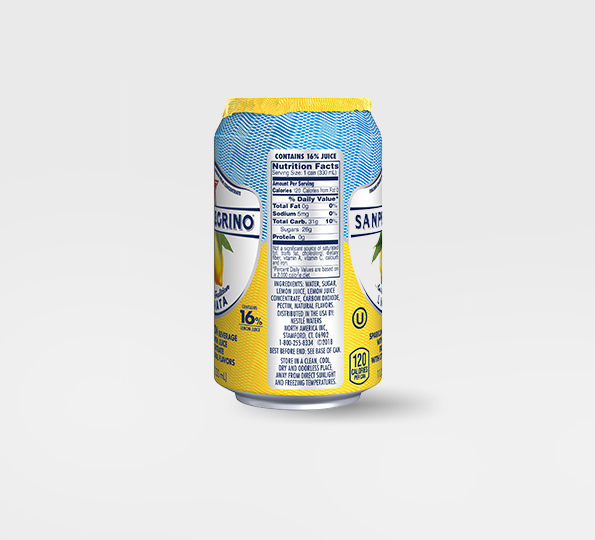 Sanpellegrino Limonata is best served cold without ice. 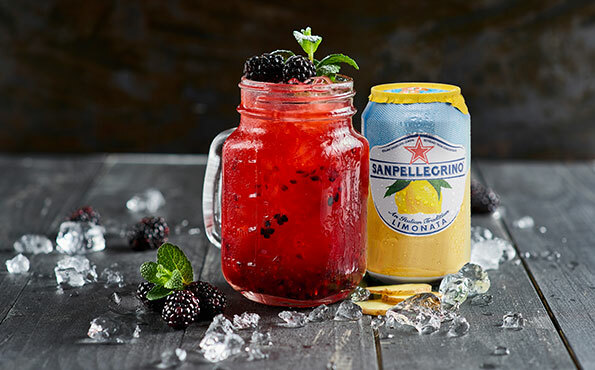 Garnish with fresh raspberries or mint for an expert finish. 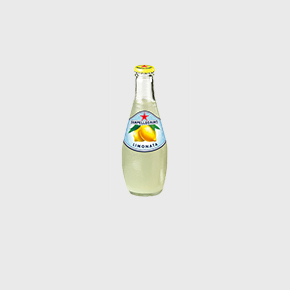 Star anise also matches well with the refreshing flavors of Limonata.